Our website address is: https://moneytreeacademy.com. Hi, there. It’s Kelly Harrell. Before I dive into the boring details of the Privacy Policies here at Money Tree Academy (MTA), I want you to know that I care about the use of your information and believe in ‘do unto others as you would have them do unto you’. First, it’s important to define ‘personal data’. Specifically, this is information such as your name, your IP address, and your email address. There are a number of ways in which MTA could collect your information. Money Tree Academy uses services like Google Analytics to collect and store general technical information about your visit to our website. We use this information for statistical purposes only and will never provide this information to a third party. Cookies and other technologies are used to track how visitors are using the MTA website. This information helps MTA learn what kinds of content are (or are not) of interest to visitors, how outreach and marketing efforts perform, and other generalized data such as the type of device (desktop or mobile) is being used to view the site. Any personal data shared is kept for varying lengths depending on the original reason for collection. Financial transaction information may be kept up to 7 years for tax audit purposes. Non-financial data tends to be kept up to 3 years, unless an active relationship (through business conducted or engagement with communications) with the user is maintained. Comments on blog posts are stored, indefinitely. Communications: Information collected may be used to contact users of the web site for things like company announcements, new product or service offerings, individual follow up, online surveys, or to share information of interest. Research/Marketing Feedback: Information collected may be used to refine site content, product/service offerings, or navigational elements. Comments: Any comments you make (including the metadata) on blog posts are checked through an automated spam detection service, and then stored, indefinitely, and may be viewed by the public at any time. In addition to the data shown in the comments form, the visitor’s IP address and browser user agent string are collected to help spam detection. Beyond what is outlined above, no personal information is ever shared or sold to a third party. The website may contain links to other sites (Amazon, partner providers, resources, etc.). Money Tree Academy is not responsible for the privacy practices of such websites and does not endorse the accuracy or security of the websites. This site makes Web forums (such as Facebook groups) available to its users. Any information that is disclosed in these areas becomes public information. If joining such a group, please exercise normal caution before making any personal or business information available to the public. To opt-out of automated email communications: Click the ‘Unsubscribe’ button found at the bottom of each automated email. Also, you may request, at any time, to receive the information currently stored on you (including to have it deleted). 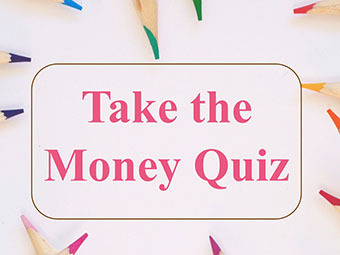 You may do so using this contact form: https://moneytreeacademy.com/contact/. All requests will be typically addressed within 7 business days. Please note that this does not include any data we are obliged to keep for administrative, legal, or security purposes. Also, content on this site (which may have links to paid products or services offered by Money Tree Academy or it’s affiliate) is meant only for individuals who are 18 years or older. If you are younger than 18, you have the right to request all your information be deleted. 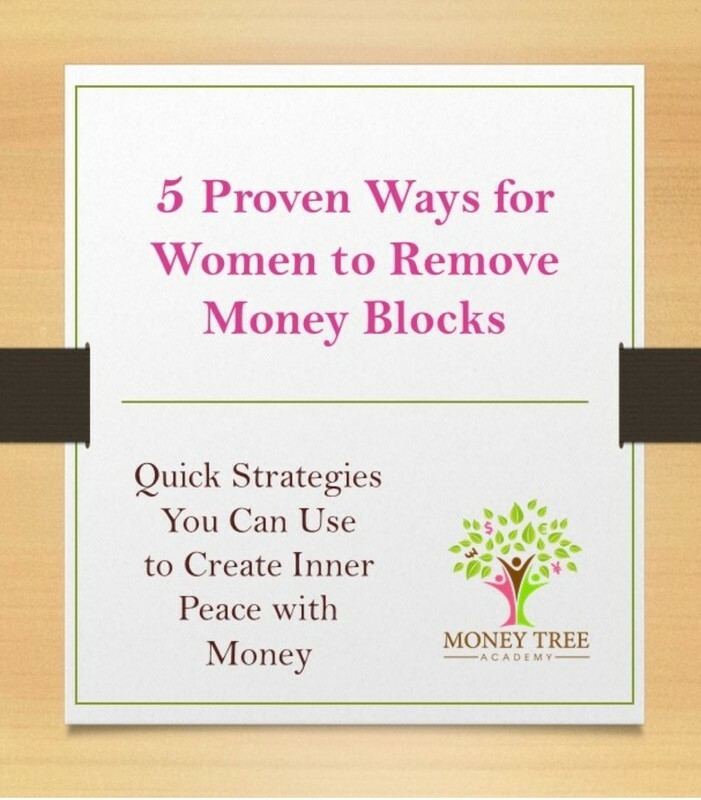 You may do so using this contact form: https://moneytreeacademy.com/contact/. All requests will be typically addressed within 7 business days. In the event of legal action/requirements or a good faith belief that disclosure is needed, any stored information on you may be provided to proper authorities to: 1) remain in compliance with the law, 2) protect Money Tree Academy, 3) protect the safety of others or of users of this site. Additionally, in the unlikely event you infringe on the copyrights of another’s material featured on this site, Money Tree Academy may be required to provide any available data on you to the copyright holder if a complaint is filed. Money Tree Academy reserves the right to alter its privacy policies at any times. Any updates or changes to the policy will be posted on this page. This site is owned and managed by Money Tree Academy from its office in the United States. Money Tree Academy does not guarantee that materials, information, or content available on this site are appropriate or available for use in other locations, and access to them from territories where such materials, information, or content are illegal is prohibited. Those who choose to access this site from other locations do so on their own volition and are responsible for compliance with applicable local laws. Full attribution to Kelly Harrell and Money Tree Academy, including a link back to the website: www.MoneyTreeAcademy.com. Obtaining written consent from Money Tree Academy. All materials on this site (as well as the organization and layout of the site) are owned and copyrighted by Money Tree Academy. 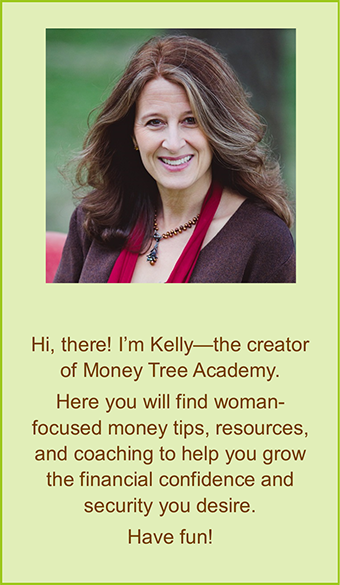 © Copyright Money Tree Academy). All rights reserved. No reproduction, distribution, or transmission of the copyrighted materials at this site is permitted without the written permission of Money Tree Academy.